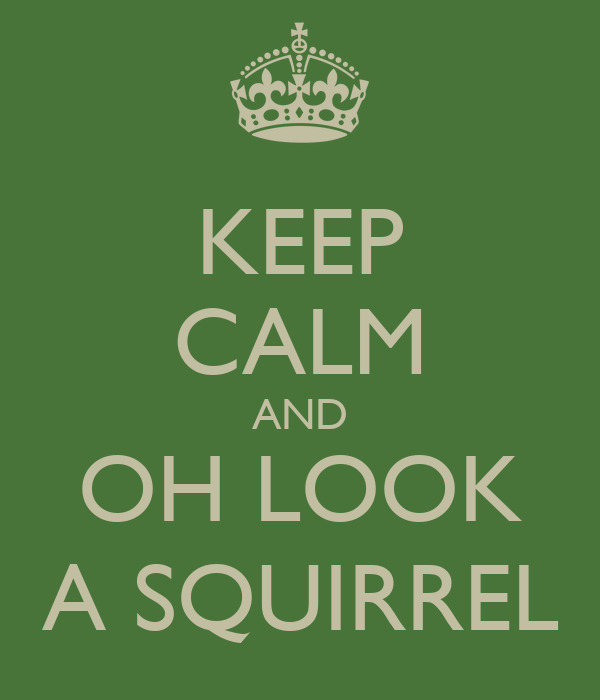 An oft used tactic by climate change deniers is to make a completely spurious and off topic claim after their initial assertion has been shown to be a steaming pile of s h 1 t.
This is known as the Look – Squirrel argument. 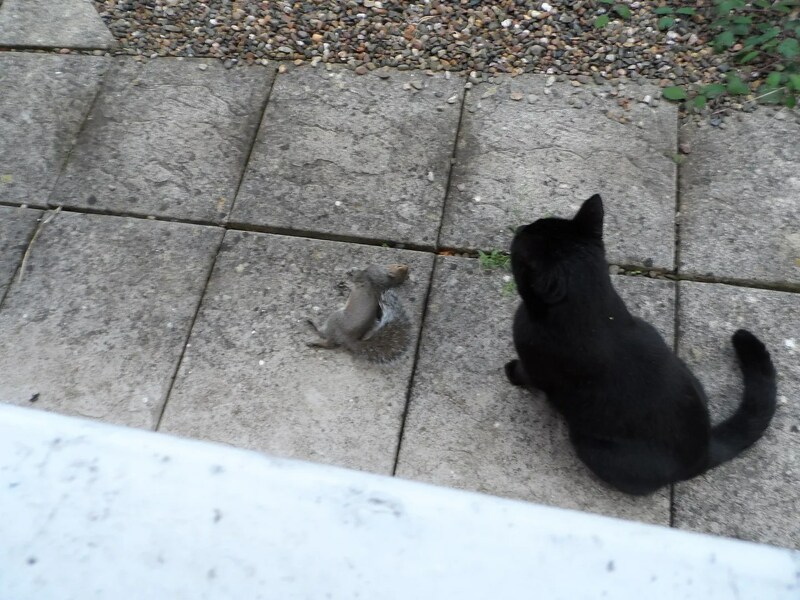 This morning however, I had the opposite when BlackJack turned up after a night out on the tiles, with a squirrel. He was very very pleased with himself. 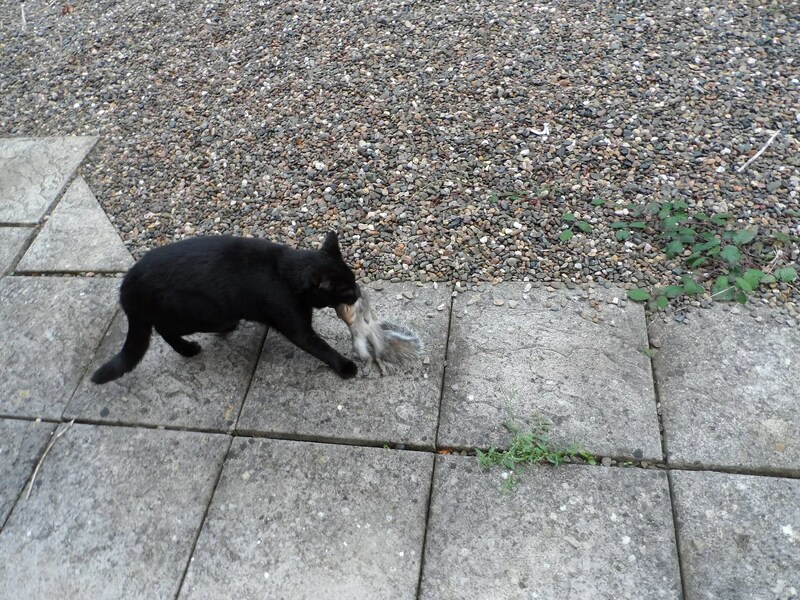 It was almost too big for him, and he didn’t exactly know what to do with it, and refused to hand it over to me for my breakfast, but he was very pleased with himself. 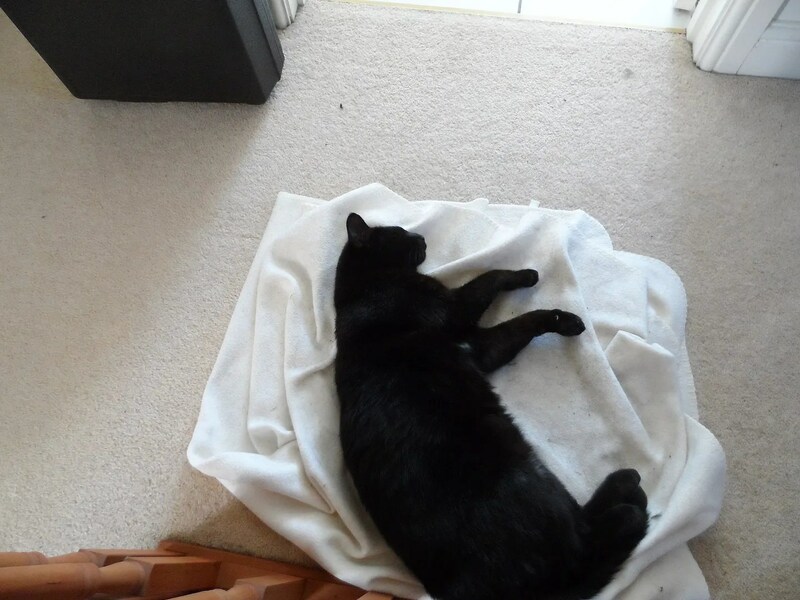 So he had a hard sleep on the landing blanket.